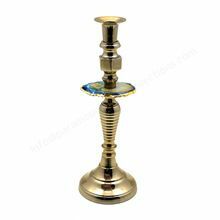 We are offering stone candle stand. 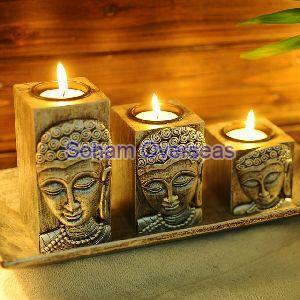 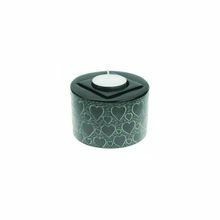 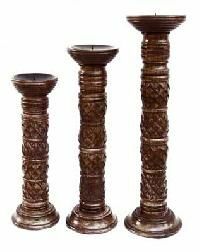 Our intricately designed sandstone, marble, soapstone and slate candle sets are widely demanded and appreciated by our esteemed clients for their durability, fine finishing, modern designed, elegant look with affordable rates. 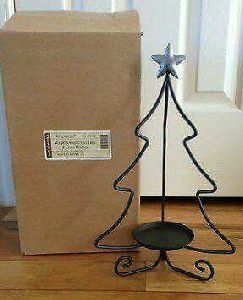 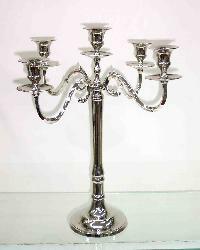 We also deal in candle pillars, cone stands, candelabra, candle stand sets and chandelier. 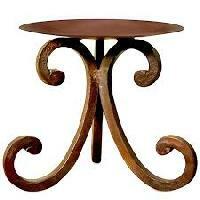 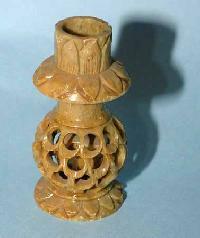 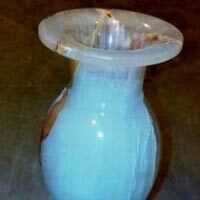 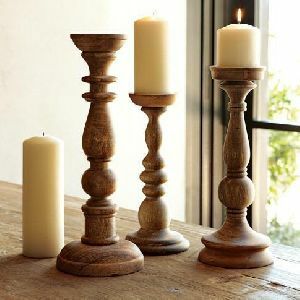 We supply Stone Candle Stand in the market that is finely made by skilled artisans and craftsmen. 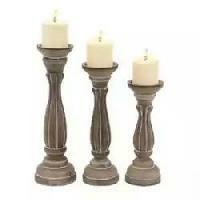 The Stone Candle Stand, we offer, is crafted on stone and looks magnificent. 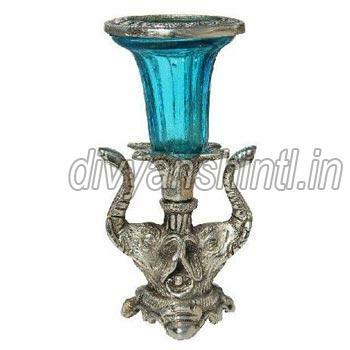 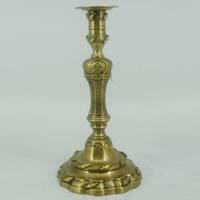 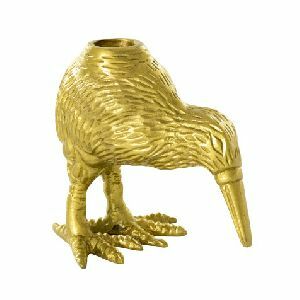 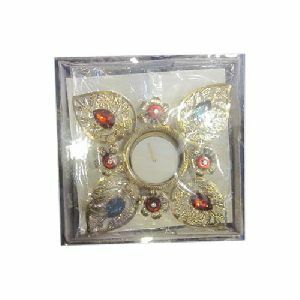 The clients can avail the Stone Candle Stand from us in varied sizes and designs as per the taste and at affordable price. 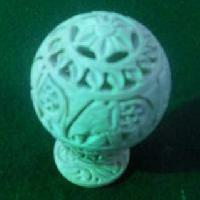 Association with trusted vendors enabled us to meet the quality expectations of the clients. 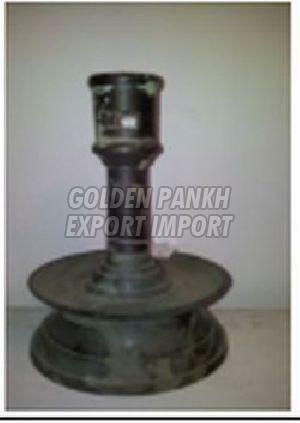 We source only premium-grade raw materials from the reliable sources after complete checking. 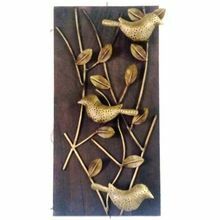 Our products are widely praised owing to their premium quality and perfection, thus checked against diverse quality parameters. 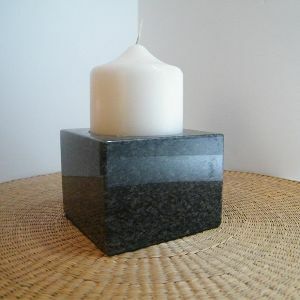 Our Stone Candle Stand has a contemporary design with polished edges and a long service life. 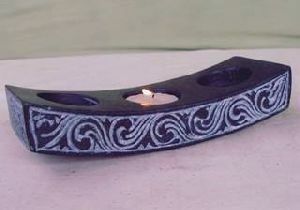 Indo Legacy A Gallery Of Handicraft.. 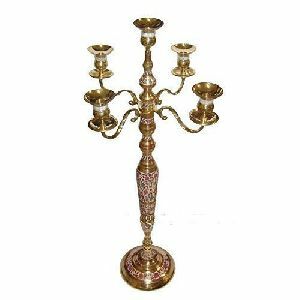 Ours is a well-established firm, located in Moradabad(India) and associated with leading names to fulfill varied demands of the buyers. 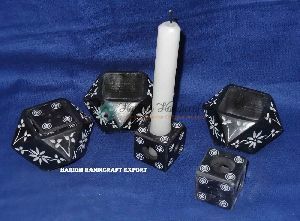 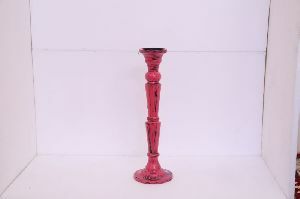 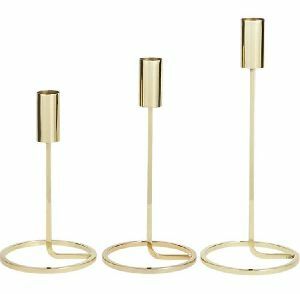 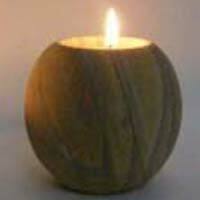 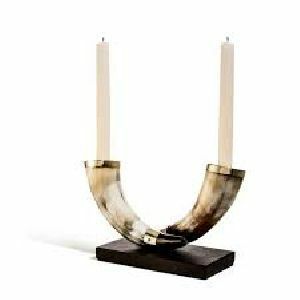 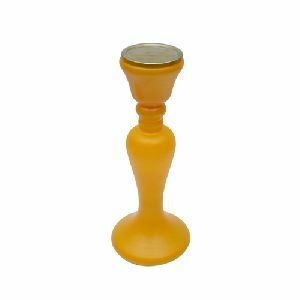 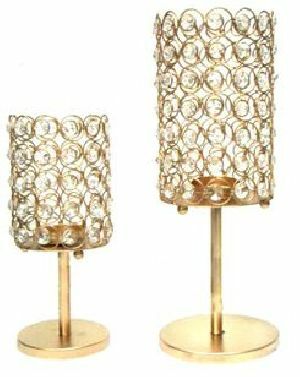 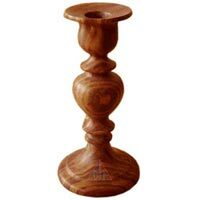 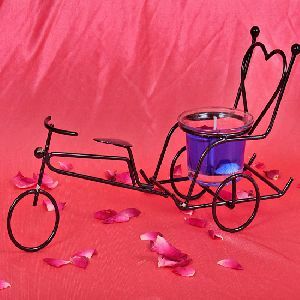 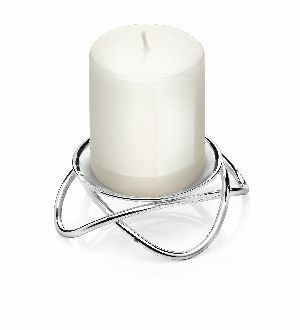 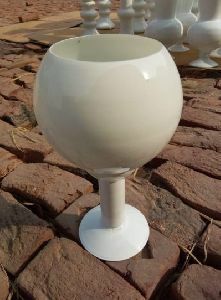 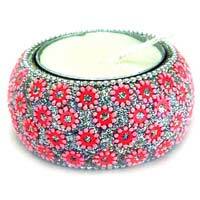 Reckoned for our excellent customer care support, we have become preeminent suppliers of Candle Stand in the industry.